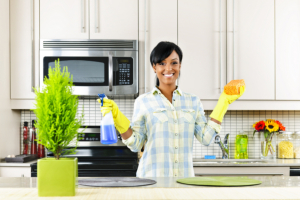 Our housekeeping staff will maintain the cleanliness and safety of your living environment on a regular basis. Seniors are prone to fall accidents at home. To ensure that this will not happen to your senior loved ones, our staff members at F.A.B. LLC Homecare Services are well-equipped and trained in keeping your home clean and well-organized on a daily basis. From doing the laundry to washing the windows, leave those responsibilities in our hands. If you’re interested to know more about this service, please feel free to call 917-865-3482 or message faithbernal.fb@gmail.com. To personally meet with one of our care coordinators, you may set an appointment at your most convenient time.